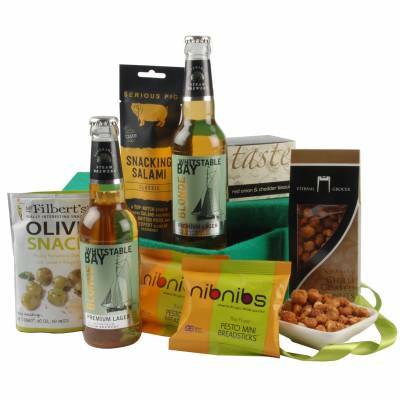 Discover an indulgent collection of hampers without alcohol filled with delicious sweet treats for all to enjoy. 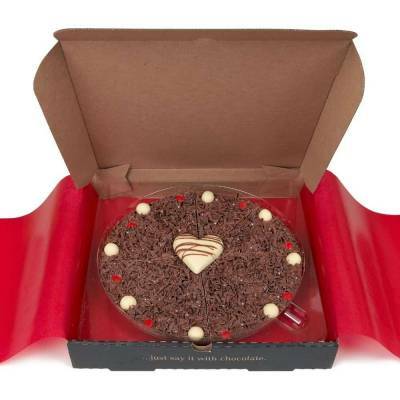 Finding a gift for a chocolate lover is going to be easy. 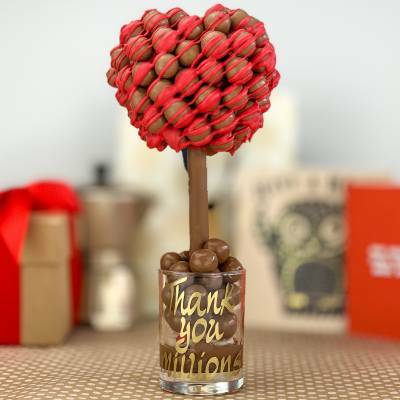 There’s a variety of treats such as truffle chocolates, the Truffle Tower and Chocolate Indulgence gift tray. 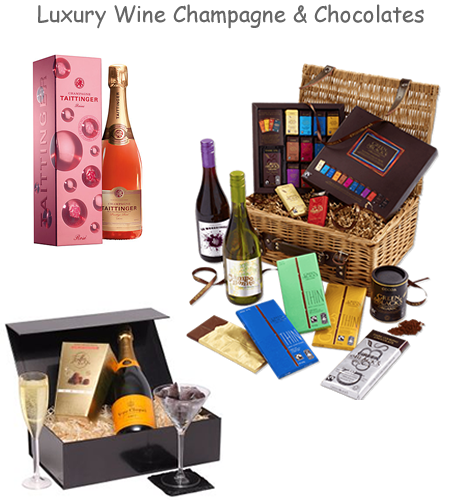 For the ultimate gifting choice with all things chocolatey there’s the Guylian assorted tasting selection. 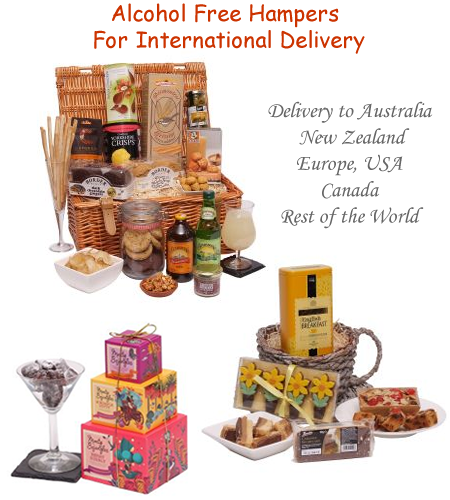 Contents include chocolate hazelnut, orange and cappuccino thins and peppermint sticks. So tantalise the taste buds with Monty Bojangles cocoa dusted bite sized squares of smooth dark chocolate. Each piece is filled with yummy raspberry filling and nutty toasted pieces. 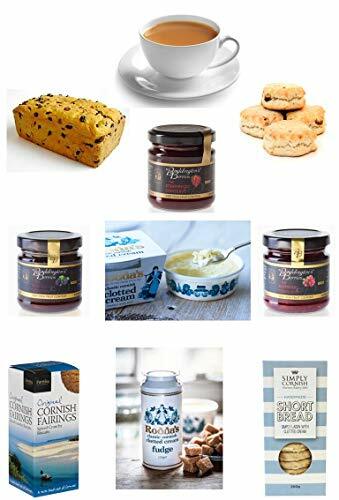 Alcohol Free Gifts Biscuits & Cakes. 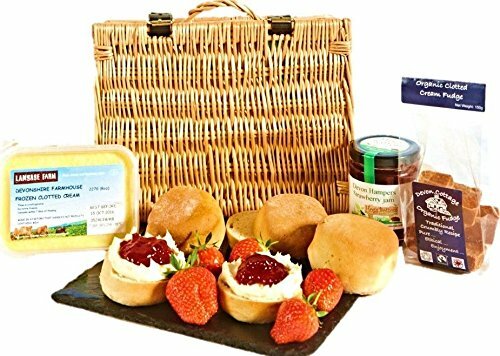 A great idea for Mother’s Day, Valentines Day, the elderly or any other event where an alcohol free hamper will be warmly received. 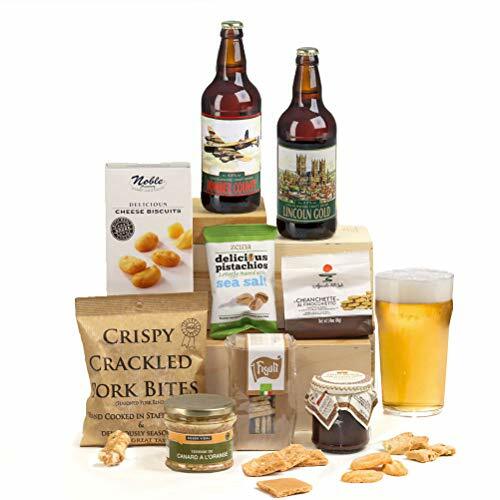 Buying a hamper for overseas delivery without the inclusion of alcoholic beverages is made easy. 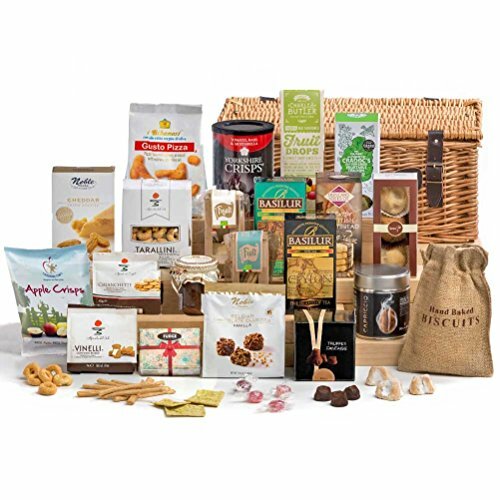 Enjoy the special selection of non-alcoholic hampers of chocolate, shortbread, pate, cheese, sweets, cakes, chutneys and jams. 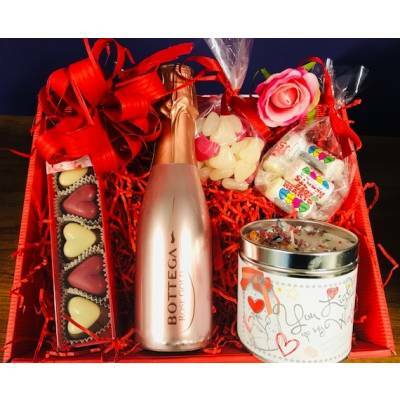 The Tea & Treats hamper gift for her is a delightful open basket beautifully packaged in a cup and saucer planter. 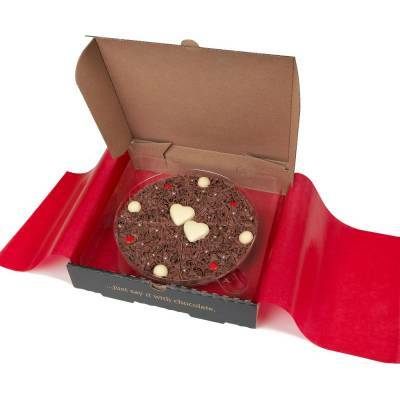 Contents include chocolates, cherry and almond fruit cake & caramel shortcake fudge topped with chocolate. 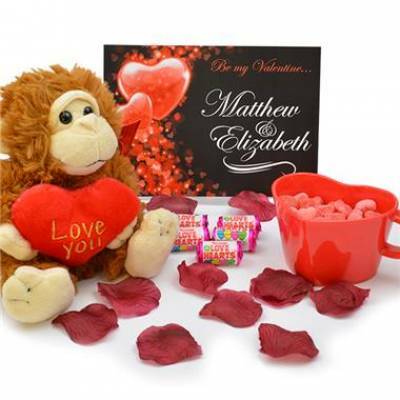 Also inside is English breakfast tea and a pack of 4 spring daffodil flower shaped milk and dark chocolates. White chocolate decoration finishes the look. 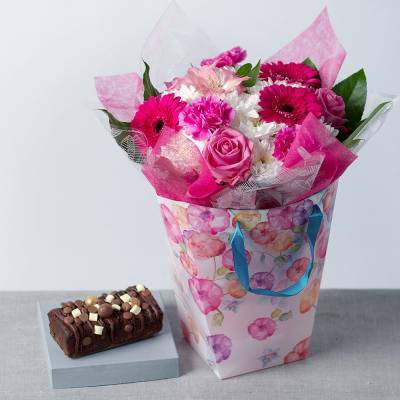 A wonderful gift for her beautifully presented in a ribboned box. 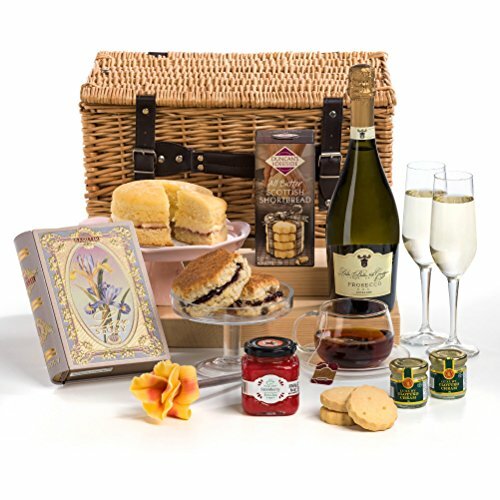 You’ll be spoilt for choice if you are looking for the perfect Christmas hamper with wine. 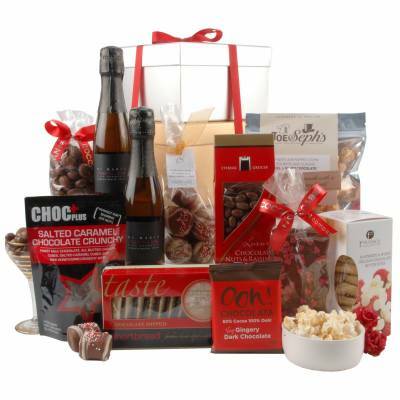 Our selection has been thoughtfully chosen with a variety of gift ideas for family and friends. 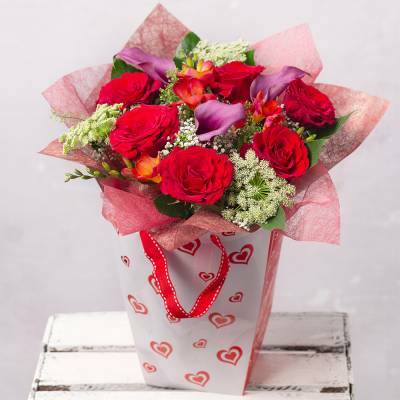 Whether it’s a hamper for her, for him, mum and dad or other loved ones there’s sure to be a style that will bring a smile to their faces. 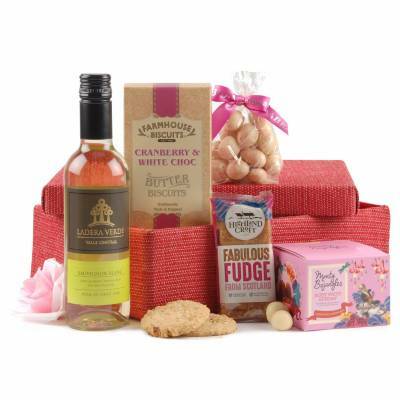 From personalised red and white wine cases, trio wines with chocs to luxury food and wine hampers filled with sweet treats and festive favourites. As the social season gets into full swing what better way to mark a special occasion than with sparkling champagne. Enjoy the sophisticated taste of champagne this season and share with friends over the holiday period or make someones day with a luxury bubbly gift. 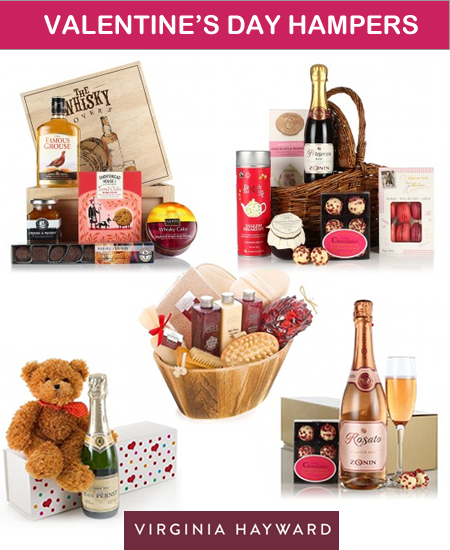 Gift food, wine and champagne hampers come in a range of styles and sizes to suit all budgets. 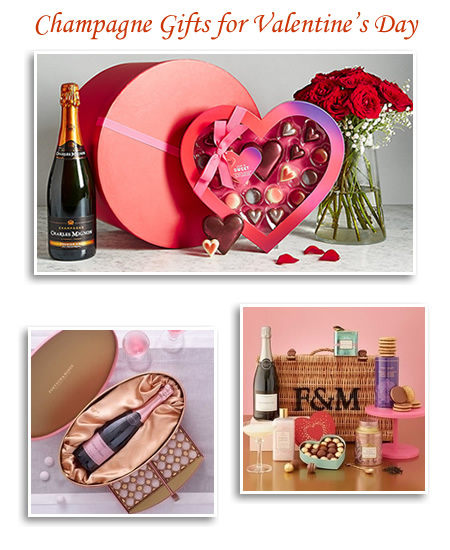 Perfect gift ideas needn’t cost the earth with hampers under £50 including chocolates and fizz, Prosecco, Nicolas Feuillatte Brut, 20cl bottle with Charbonnel et Walker Marc de Champagne Truffles and plenty more gift sets with small bottles of bubbly and treats. 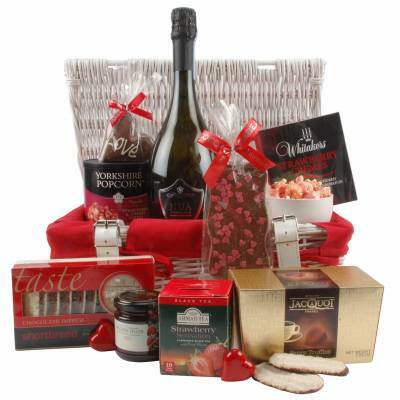 Indulge someone special this Christmas with a gorgeous wicker hamper filled with luxury chocolates and wine. 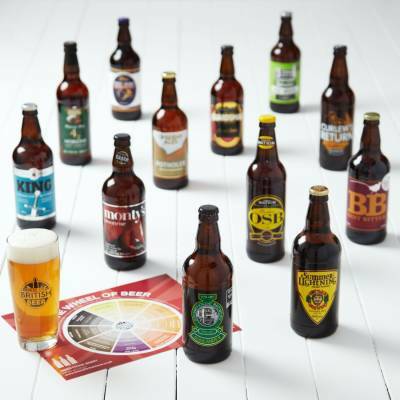 Featuring celebratory tipples and delicious sweat treats there’s something for every occasion not just Christmas. 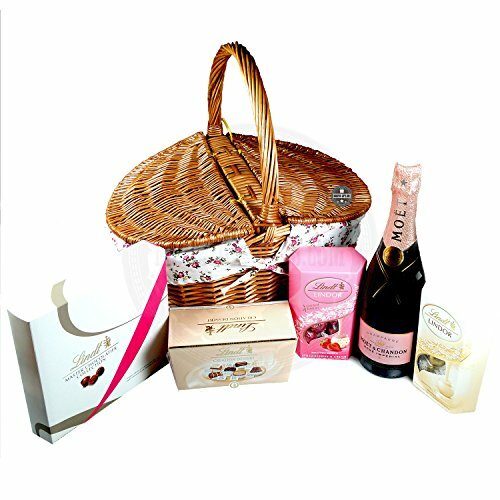 Chocolate and wine hampers to say “Thank You” make thoughtful Corporate gift ideas and are appreciated at any time of the year. 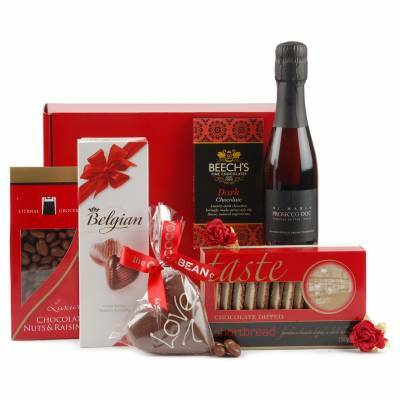 Premium collections include milk and dark Belgian organic chocolate, nougat, fudge and truffles along with great tasting red, rose and white wines.